It is unclear whether the charges against Assange are related to Mueller’s investigation, but WikiLeaks was singled out in an indictment last summer against a group of Russian intelligence officers accused of carrying out the wide-ranging hack of Clinton’s campaign and other Democratic organizations. 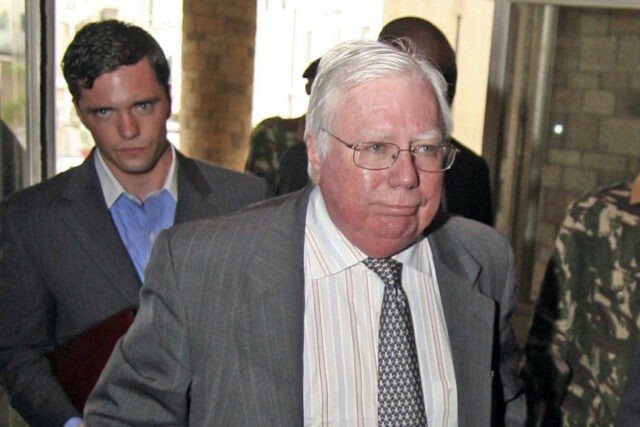 It is also not known whether any plea by Corsi signals a new raft of charges by the special counsel — or merely that investigators are aggressively pursuing cases against people they believe made false statements to investigators. Mueller has brought such cases against four others, including former national security adviser Michael Flynn.